Serving people has a special place in my heart. When I was young, the United States sponsored our family’s move to Northern Virginia. 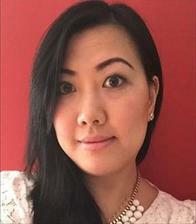 My father fought in the Vietnam War, so I was brought up to give respect and to help others, especially in our community. I am proud to be able to do that as an Allstate agent. I grew up in various areas of Northern Virginia since 1990, and now I am raising my own family here in Sterling. My husband, who is a member of the U.S. Army, and I have two sons and a daughter. So when I’m not in the office, I am trying to spend every minute possible with my family. However, we do spend time volunteering in our community with the Dominion High School athletics department, Sugarland Elementary, the Sterling Police Department, Prince William County Marathon and the Quy Ngheo Nhan Ai (QNNA) charity fundraiser for Viet Aid Fund. 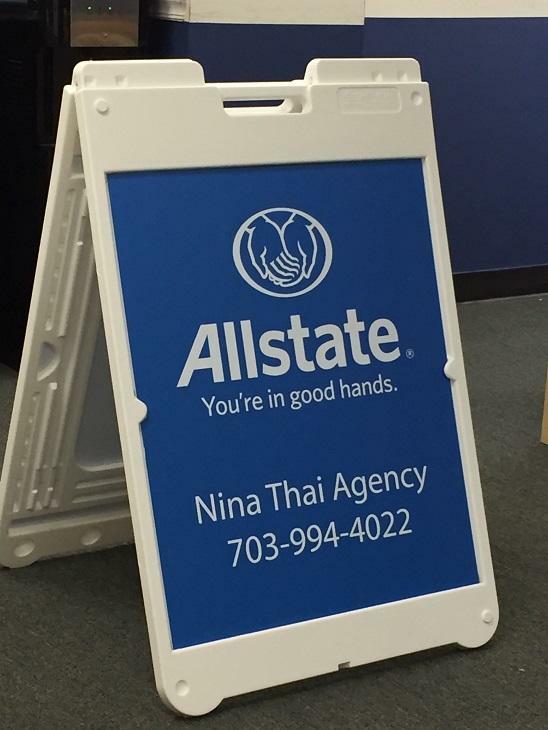 I’ve been committed to serving the people of Northern Virginia with excellent customer service since my agency opened in 2015. My staff and I are here to help our neighbors benefit by informing them of coverage and supporting them through life’s changes. 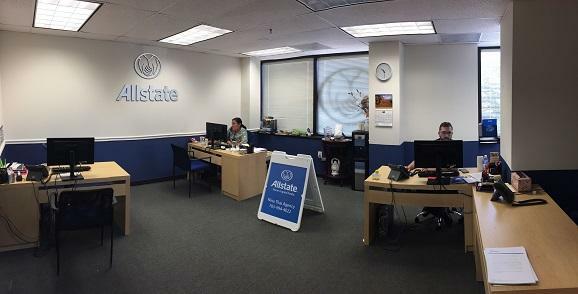 We would love to meet you. Our team believes in supporting the community as much as possible. 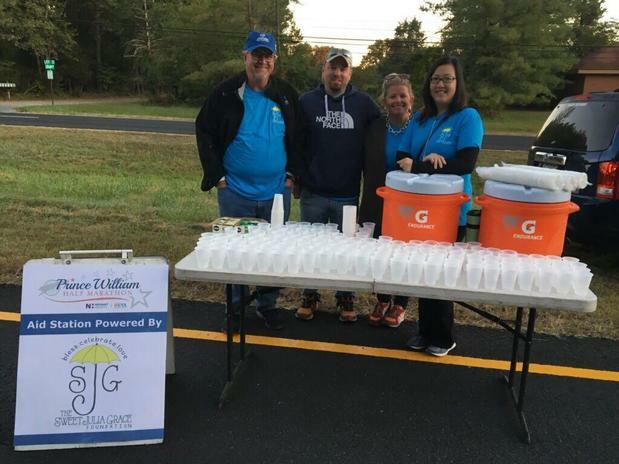 In order to support Sweet Julia Grace Foundation’s mission, we set up a station and distributed water to the runners of the 2017 Prince William Half Marathon. 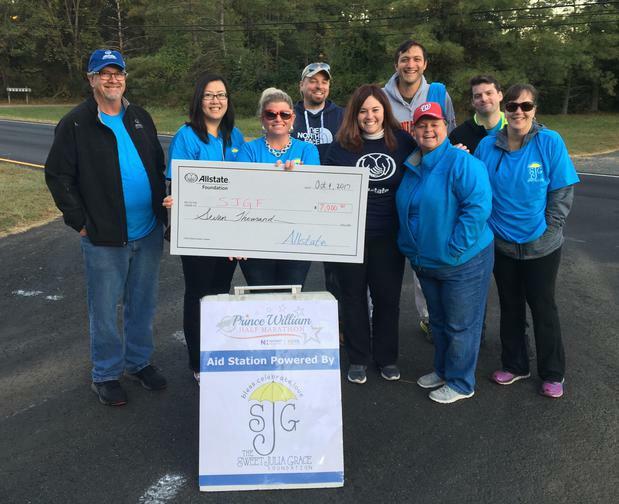 The event’s proceeds went to Sweet Julia Grace Foundation and will be used to help chronically ill and special needs children. Thank you to those who participated, and we look forward to working with Sweet Julia Grace again! I am proud to have assisted the Operation Uplift Foundation by chaperoning children and serving lunch at the 4th Annual I.C.E. Conference. 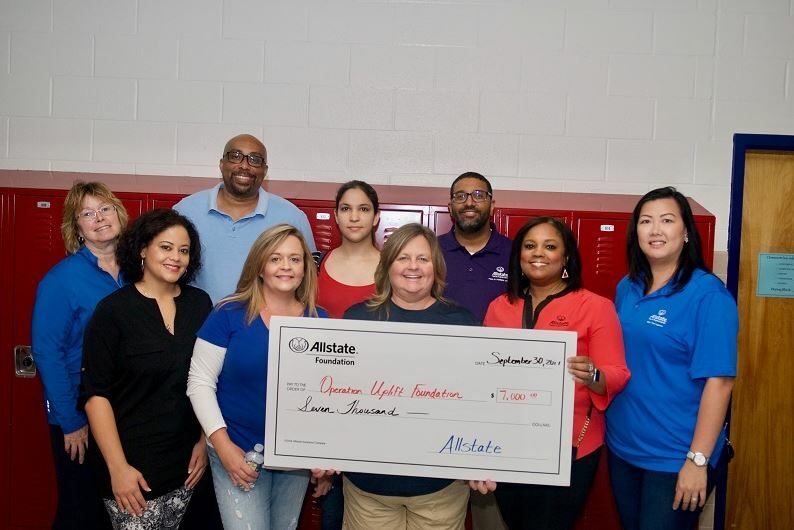 Because I understand and support the cause of the organization, I was proud to help them to also qualify for a $7,000 Allstate Foundation Helping Hands in the Community grant. The grant will help them to promote self-awareness, academic motivation and career readiness for children in our community. I look forward to spending time supporting Operation Uplift again soon!